70% of B2B marketers are creating more content than they did one year ago, even those who say they are least effective (58%) and those without any type of strategy (56%). [i] But volume is not the answer. The solution lies in not producing more content, but instead producing more relevant content. 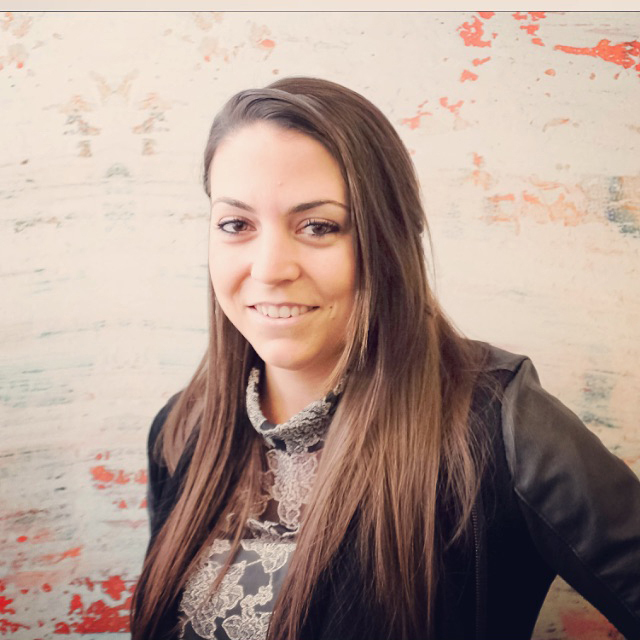 So how do you rise above the noise and ensure your content is as effective as possible? To help you on your way, we've compiled a quick set of checklists being used by leading content marketers around the globe (including LinkedIn Marketing Solutions) to create content that drives awareness, leads, engagement and ultimately revenue. 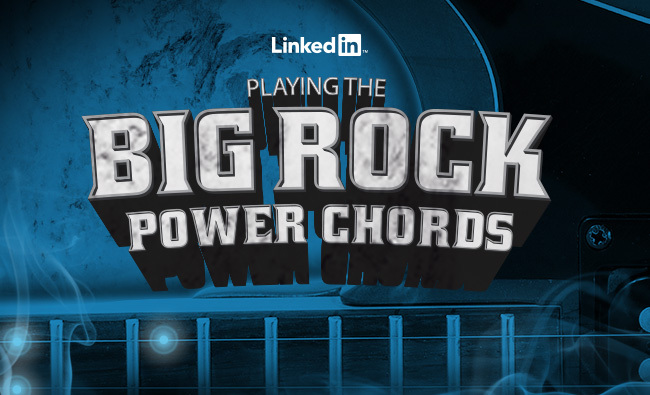 Hit the content marketing high notes with our newest pocket guide, Playing the Big Rock Power Chords. If you're looking for the right conversation to own, here's your framework. Uncover the secret sauce for doing more with less. Launch your Big Rock with a bang. Don't miss any opportunities to ensure your content is everywhere your audience is. Ready to compose your greatest hit? Download Playing the Big Rock Power Chords to get started.